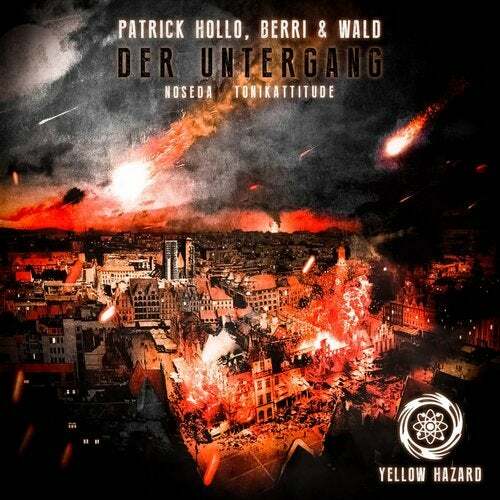 Our labelheads 'Berri & Wald' coming back to Yellow Hazard! This time with a great collab together with the swiss producer and artist 'Patrick Hollo'. Beside the original there are two massive remixes by belgium and french techno masters 'Noseda' and 'Tonikattitude'. Enjoy this three tracker full of techno!